With vehicles seating between 4 and 41 passengers along with drivers who are always happy to help, no journey is too big or too small. We can cater for a range of travel requirements from school runs, a trip to the shops, as well as airport and cruise terminal transfers. 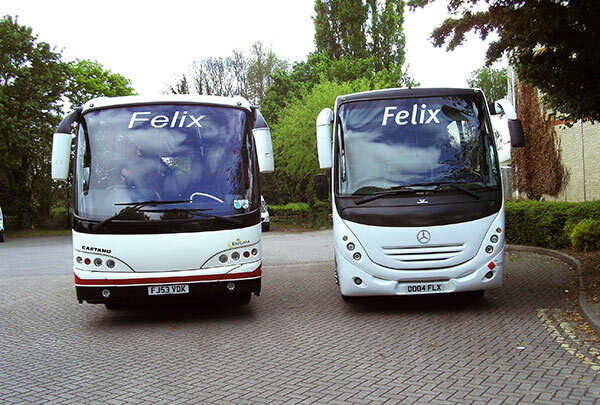 All journeys and trips are priced individually so contact us for a no-obligation quote. 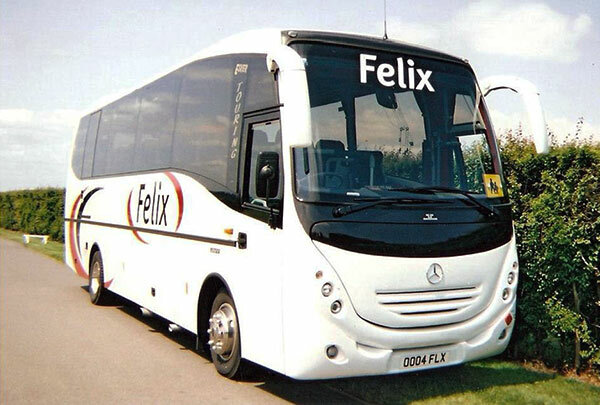 We also have a number of coaches and mini-buses adapted to assist those passengers in wheelchairs or who are unable to manage the steps with embarking, disembarking and travelling on our vehicles. These are available to hire on request. Please see our wheelchair accessible page for further information. 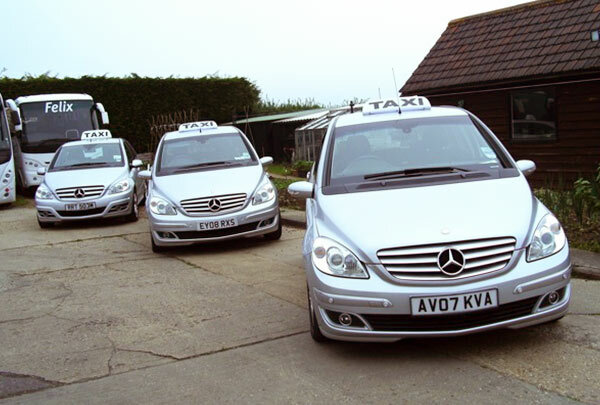 Call 01787 310574 or email us us for more private hire information.